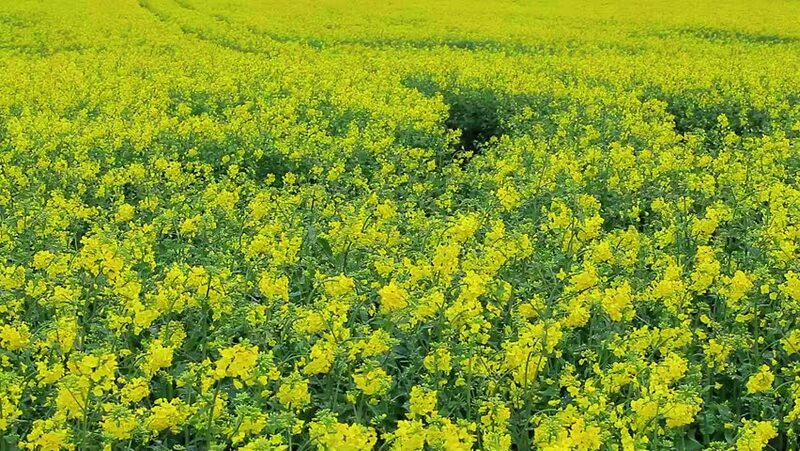 hd00:09Field with yellow rapeseed in summer. 4k00:14Yellow acacia - caragana arborescens.Yellow acacia branches swaying in the wind. 4k00:15Flight over the industrial planting of sunflowers. bird's eye view. hd00:21Yellow flowers and white butterfly in the sunny field in sunny summer day . hd00:23Yellow flowers and white butterfly in the sunny field in sunny summer day . hd00:19Yellow flowers and white butterfly in the sunny field in sunny summer day .